Azimuth presents the premiere of Hold, an hour-long multidisciplinary performance initiated by Mári Mákó. She invited artists, Fazle Shairmahomed and Oddkin (Márton Kabai & Natela Lemondzhava) to explore together the notion of everlasting development of oneself and to reflect on the challenge of holding one’s ground in times of crisis. Together they will merge sound art, performance, visual storytelling, sensory dance and spatial (multichannel) electroacoustic music to create an expanding experience of ongoing existential change. Mári Mákó is a composer and sound artist based in Rotterdam, the Netherlands. 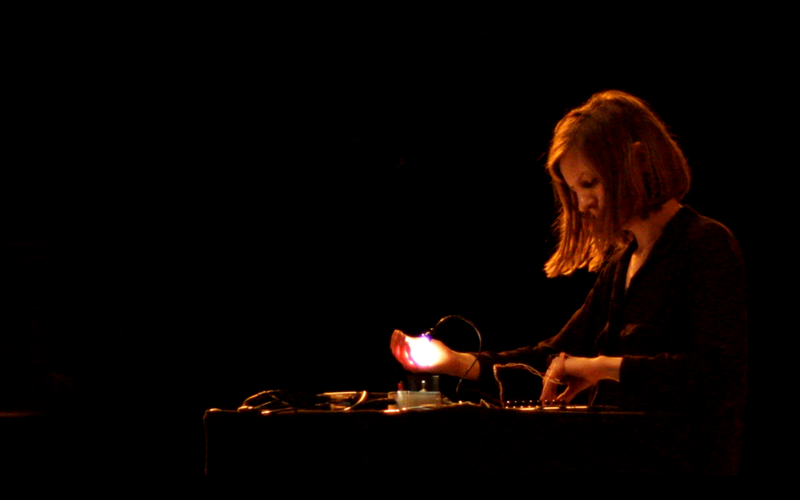 She plays with live electronics, which she combines with acoustic sound sources: voice, amplified instruments and objects. In her performance she is looking for unconventional music practices to give space for her own compositional processes and she is aiming to challenge the ‘recital form’ of concerts. Along with that she is designing her own performative tools with sensors and self-built oscillators. She is actively performing in Europe with various projects. Currently she is working on her debut album. 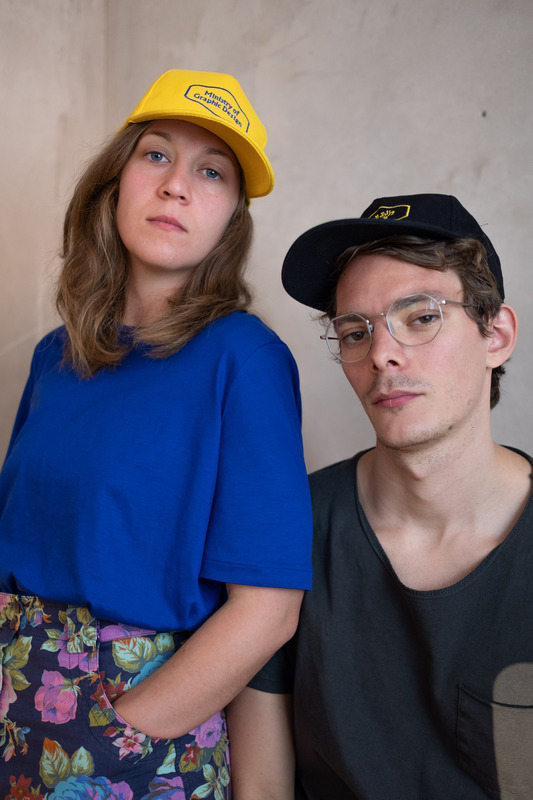 Oddkin is a formation of Márton Kabai and Natela Lemondzhava, artist, designer, researcher duo founded in 2018, based in The Hague, NL. Their hybrid, mutant practice shifts between investigative and metaphoric approaches through forensics and intuition that unfolds in critical storytelling. They depart from our apocalyptic, complex times and attempt to learn and unlearn, design and undesign radical visions and craft critical maps to de-center the human status-quo. They formulate their researches in forms of books, games, videos, workshops, installations, and live performances. They are active in exhibiting, lecturing, facilitating different forms of workshops as well as collaborating with various fields of beings, cultures and disciplines. Fazle Shairmahomed is a performance maker, dancer/performer, and improviser. He graduated in cultural and social anthropology (MA 2012 University of Amsterdam) and Middle Eastern Studies/Arabic (BA 2010 University of Leiden). Fazle creates rituals of decolonization, in which he transforms his relationship with spectators, and challenges understandings of intersensoriality. He often refers to problematics in the politicization of his body as a Dutch Surinamese-Hindustani Muslim queer gay guy. This experienced reality creates an urgency that shapes his artistic choices. During his studies he started with modern dance and improvisation, which brought him to Butoh, Body Weather, contemporary whirling, and other dance practices. 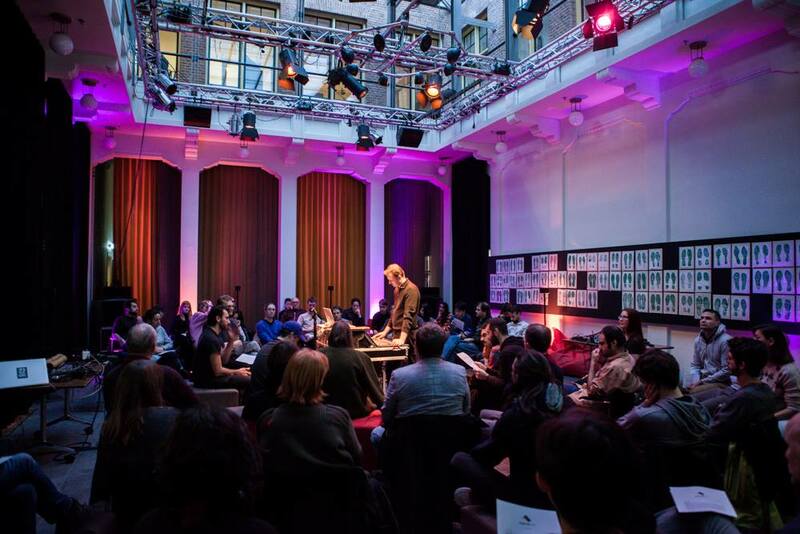 Azimuth is an organization for production and performance of electroacoustic music inside the Netherlands. 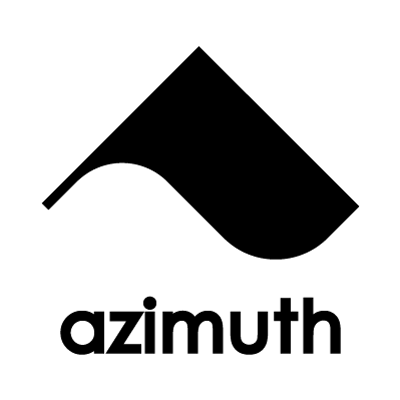 Azimuth consists of professional musicians and sound engineers with the relevant education and experience, specialized in issues around production and performance of electroacoustic music. This program is presented by Azimuth in collaboration with iii and WD4X and with the support of Stroom Den Haag and Gemeente Den Haag.